Mark Kahrs was elected to the Republican National Committee as the National Committeeman for Kansas in 2016. Mark has been active in Kansas politics for over twenty-five (25) years serving in various offices within the Kansas Republican Party including former Chairman of the Sedgwick County Republican Party and Chairman of the Fourth District Republican Committee. He currently serves on the Kansas Republican State Committee. A fourth generation Kansan, Mark Kahrs grew up in Wichita and graduated from Wichita High School East. He earned his B.A. in Business Management from Wichita State University and his Juris Doctor, with Dean’s Honors, from Washburn University School of Law in 1991. Mark also served as Associate Editor of the Washburn Law Journal. 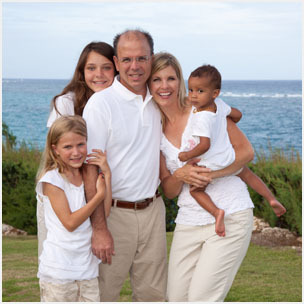 Mark is a small business owner and practices law in his own law firm in the area of creditor law. His clients include small businesses, corporations, partnerships, government agencies and individuals. He is licensed in Kansas, Missouri and Tennessee. Mark previously served in the Kansas State House of Representatives from 2013-2017. During his time of service he served as Chairman of the House Elections Committee and served on the House Appropriations Committee and House Judiciary Committee. Mark previously served as Vice Chairman of the Kansas Republican House Campaign Committee (RHCC). Mark is a member of the NRA and the Federalist Society. Mark formally served as board member on the Wichita Independent Business Association and was chairman of the successful 2007 NO CASINOS campaign. Mark is pro-life and is committed to protecting our religious freedoms from an overly intrusive government. As a free-market, constitutional conservative, Mark believes the fundamental principles of lower taxes, smaller government, and economic freedom will help grow our Kansas economy. 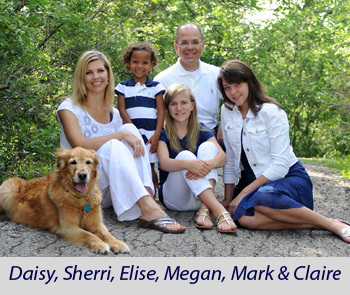 Mark is married to Sherri and they have three daughters; Claire (16), Megan (14) and Elise (6). Mark and his family are members of Heartland Community Church in Wichita.